Get the best! 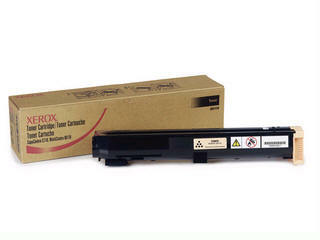 Only genuine Xerox accessories and supplies assure you of the best quality output from your Xerox printer. Always use Xerox accessories and supplies in your Xerox printers, copiers, fax machines and multifunction products to achieve the best results.